Serving Bentonville and greater Benton County since 1978, Old Town Dry Cleaners provides same-day, professional dry cleaning & laundry services. You will get premium service at very competitive prices. Our emphasis is on excellent customer service and outstanding quality. Each garment is inspected for spots, missing buttons, broken zippers, and general condition. If a repair is needed, we will call you. After your garment is cleaned and pressed, we will inspect it a second time and look for spots that may not have been visible prior to cleaning. Garments with spots are taken to a special station for treatment and removal. Sometimes, we find it necessary to clean a garment a second time after it has been worked on for a stubborn spot. This is done at no extra charge to you. Occasionally, we may find it necessary to hold your garment for an extra day in order to allow proper treatment of a difficult spot or stain. Any starch level from “none” to “extra heavy” and standard buttons replaced at no charge. Your fine garments will be lint rolled and standard buttons replaced at no charge. We do many typical household items that need cleaning from time to time. 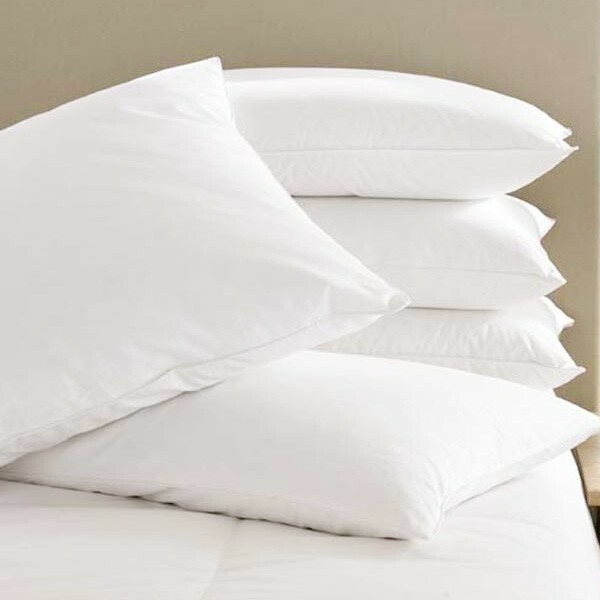 Keep your comforters clean and fluffy. We provide a storage bag that will keep your item clean and protected. You should never store a dirty comforter as it will attract insects. For pre-wedding cleaning and pressing, please be sure to call our main Bentonville location (479-273-5420) for a consultation. We want you and your dress to look absolutely stunning on your special day. We offer cleaning on a regular schedule. We can also arrange for cold storage in order to preserve your fur coat. Most alterations can be returned within a week. We also offer a reweave service for those garments that sometimes require more specialized repair. Please allow three-four weeks for a reweave repair. We can take smaller rugs over the counter or arrange for in-house service for in-house service for larger area rugs. Your precious gown never leaves our facility. All work is performed in-house with acid free materials and your storage box has a viewing window made of archival grade plastic so you can safely view your gown. The main Bentonville location offers same-day service Monday - Friday until 9:00 a.m. The Rogers & Metro Market location offers same-day service is Monday - Friday until 8:30 a.m. 24-hour drop-off is available with our Express Bag service. 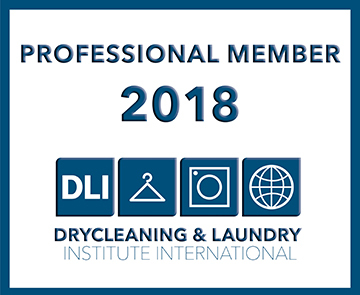 We are members of the Arkansas BBB, Rogers-Lowell Chamber of Commerce, and the Dry Cleaning and Laundry Institute International. Note to our customers: In order to take advantage of the latest technological innovations and allow us to give you faster and more accurate service, we may place a mini barcode in an inconspicuous area of your garment. These are designed especially for the garment care industry and are designed to give the customer an added level of service and protection.